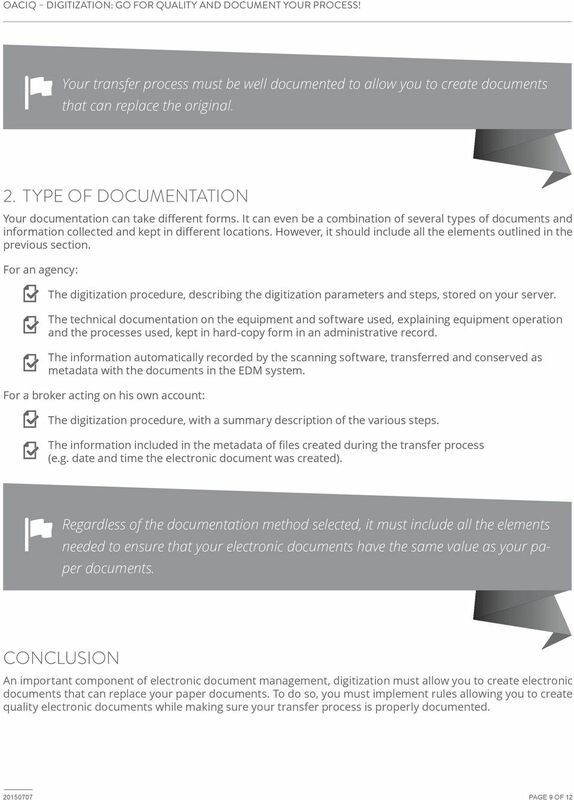 DIGITIZATION S GUIDE. 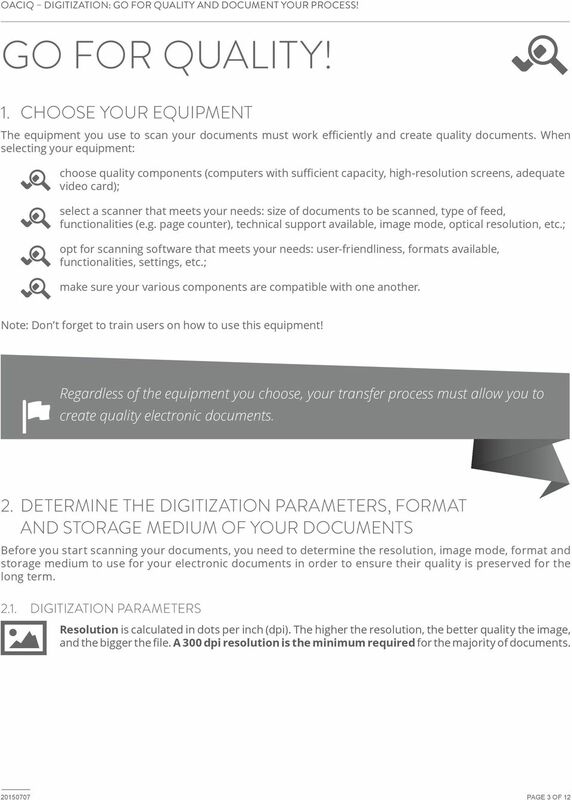 Go for quality and document your process! 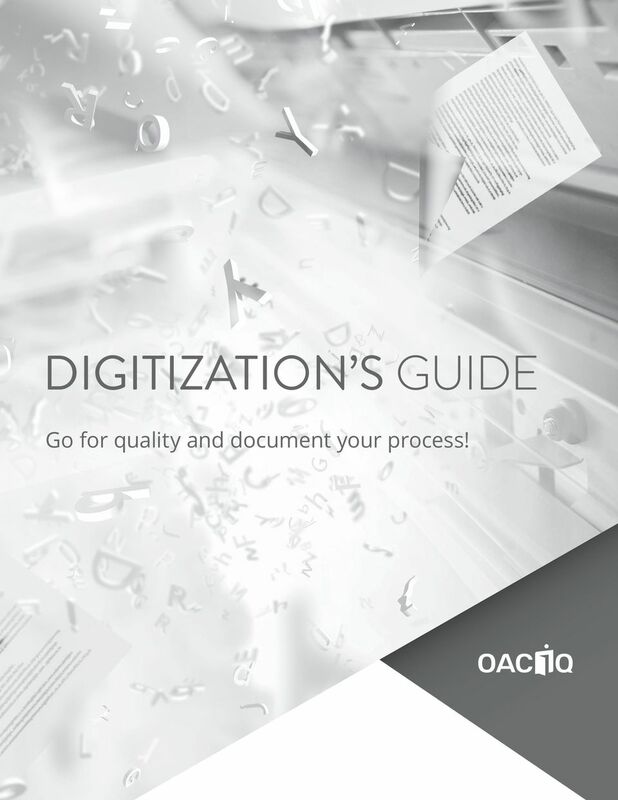 Download "DIGITIZATION S GUIDE. 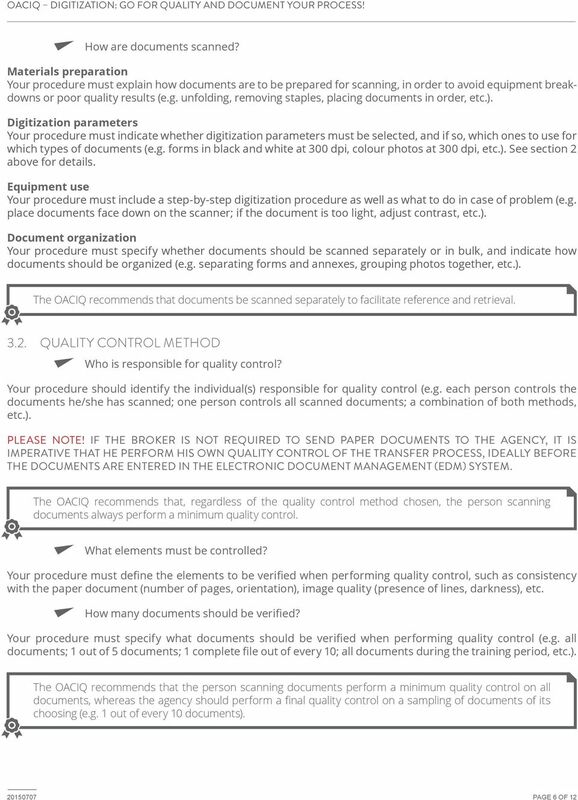 Go for quality and document your process!" 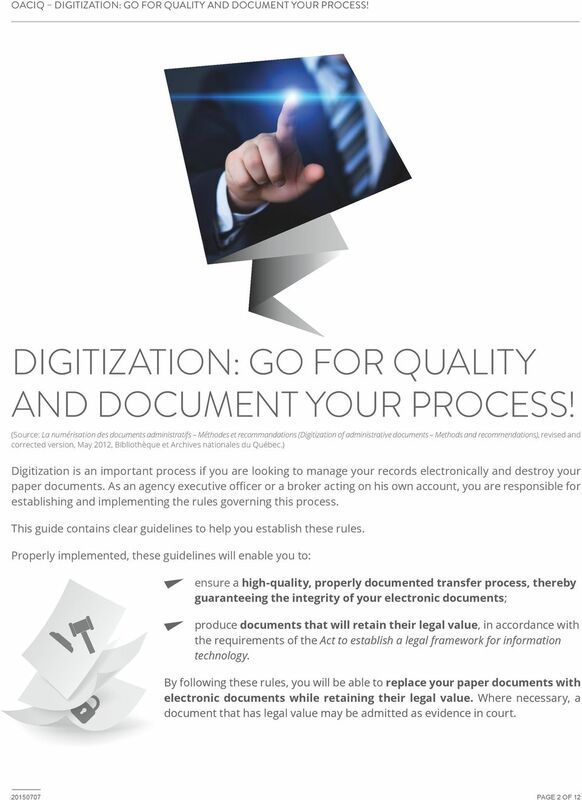 1 DIGITIZATION S GUIDE Go for quality and document your process! 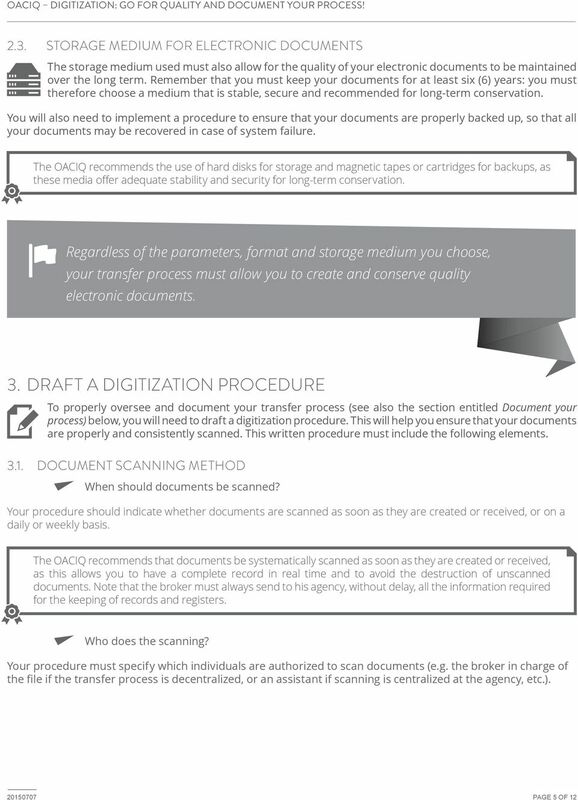 A broker or agency must maintain six types of registers and five types of records at their establishment. 1. 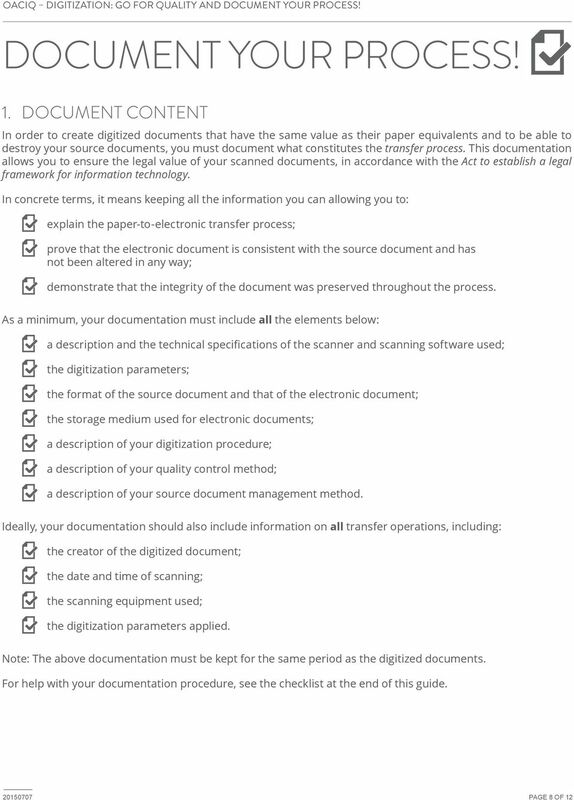 Redistributions of documents, or parts of documents, must retain the SWGIT cover page containing the disclaimer. 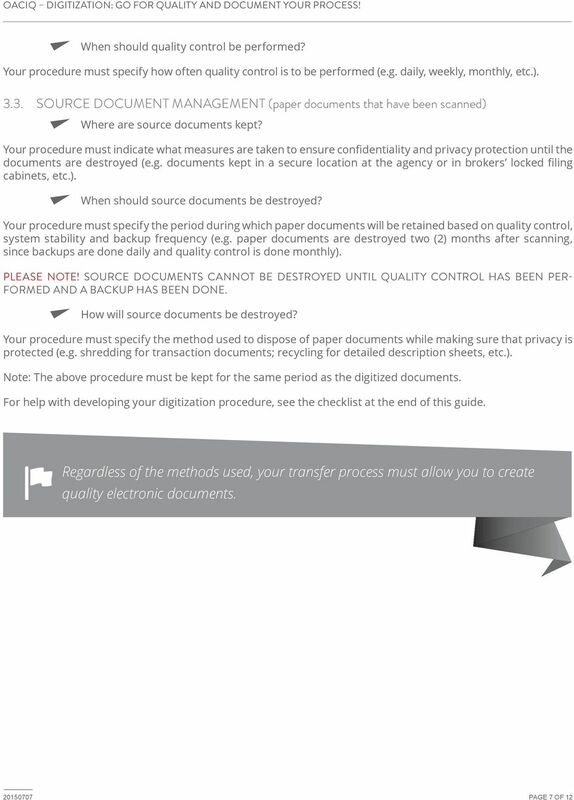 Create > Share > Manage > Protect > Destroy THE DOCUMENT LIFE-CYCLE SPECIALISTS Formfile: The document life-cycle specialists With Formfile, there isn t a document management issue that you can t address. 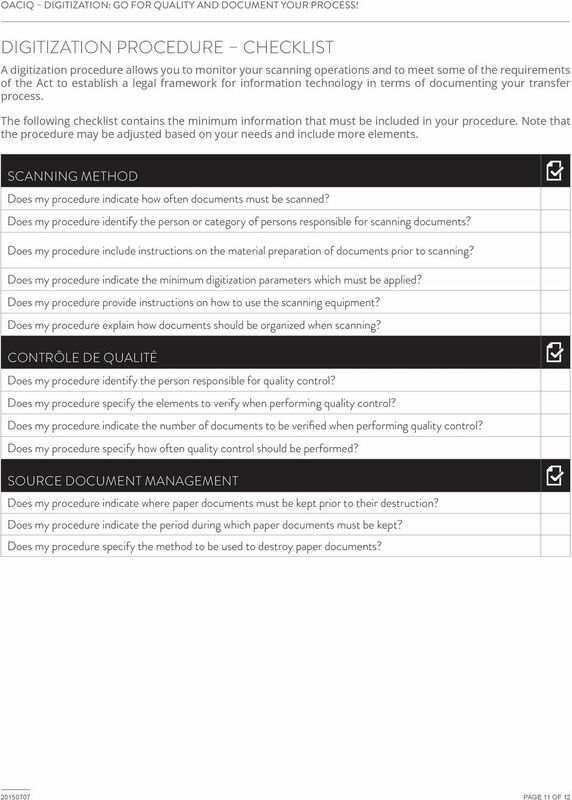 Document Management Solutions Are you drowning in paper or can't find the information you are looking for fast and accurately? 8/28/2015. How to Manage Records. Overview. Learning Objectives. Do you have? Does your office look like this? 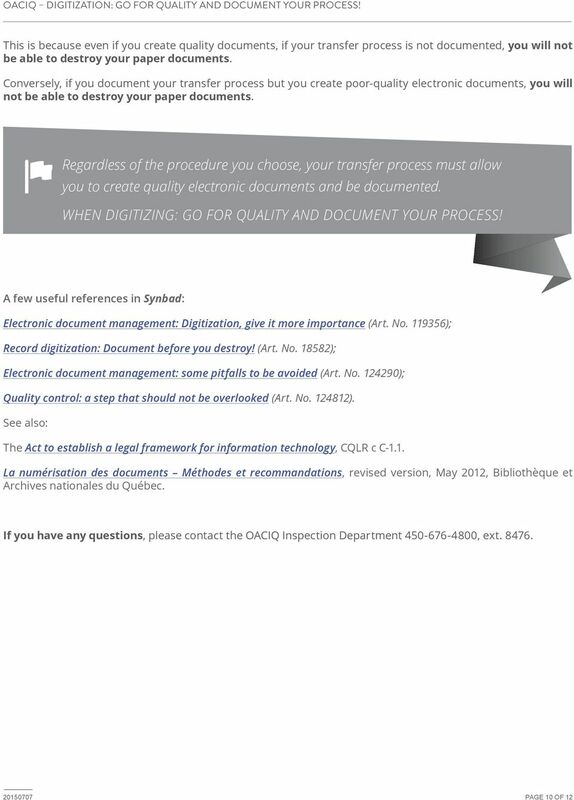 Archives of Ontario Reproduction Services and Fees 105 Customer Service Guide Most Recent Update: October 2015 The Archives of Ontario can provide reproductions of most archival records in its holdings. 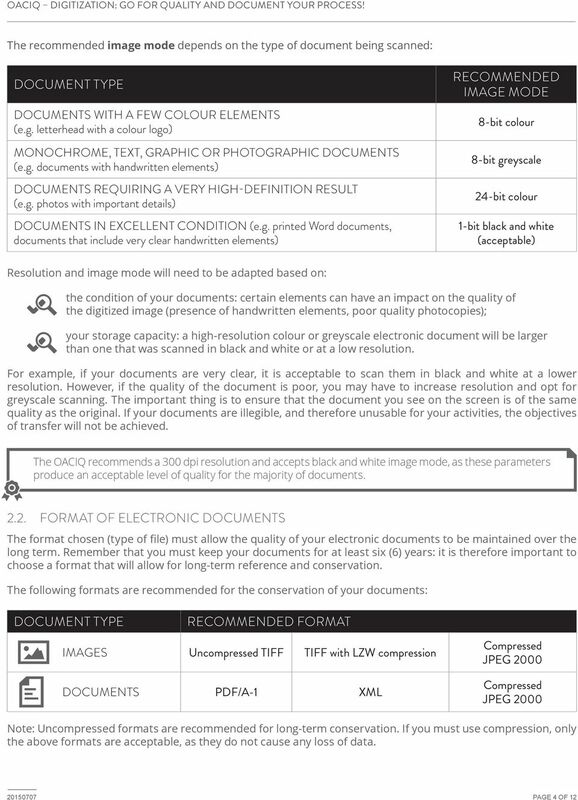 Digital Imaging Color or black-and-white scans, from web to exhibition sizes. Images can be provided in a variety of formats including Adobe PDF. 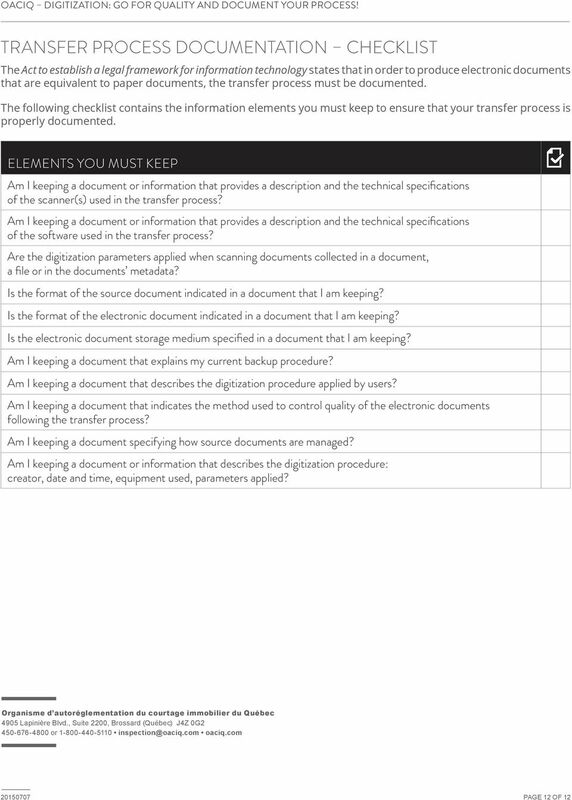 In the two following sections we separately consider hardware and software requirements. Sometimes, they will be offered for sale as a package.